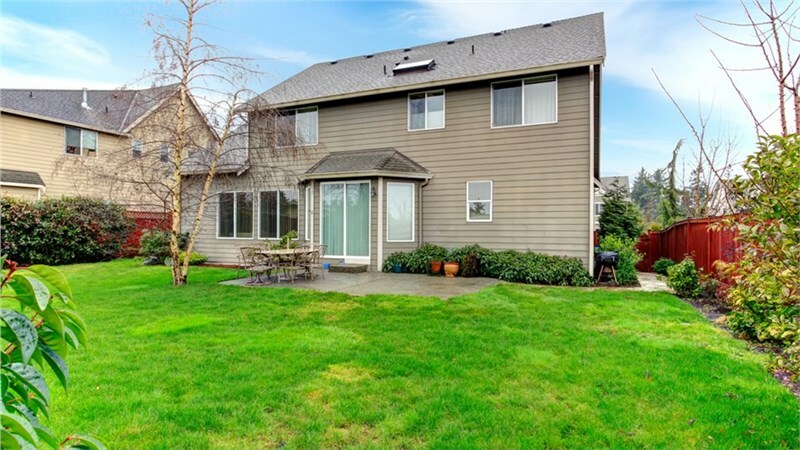 Whether you’re remodeling your home out of necessity or hoping to enhance curb appeal with a more modern look, home siding installations are an excellent way to improve the quality and value of your home. It wasn’t too long ago when siding products were limited to just a few styles and designs, which could be incredibly frustrating for homeowners hoping to inject personal style into their home’s exterior. 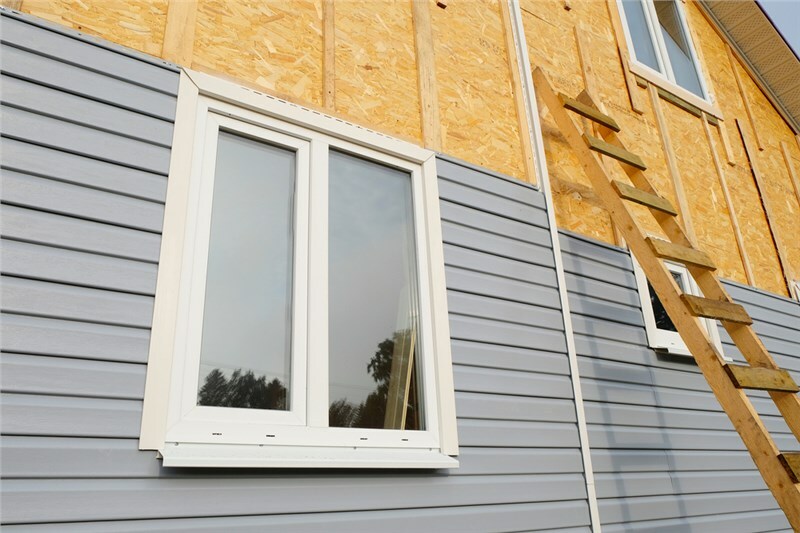 Today’s siding products, however, come in a vast range of exciting colors and materials—and choosing one is part of the fun of the remodeling process. 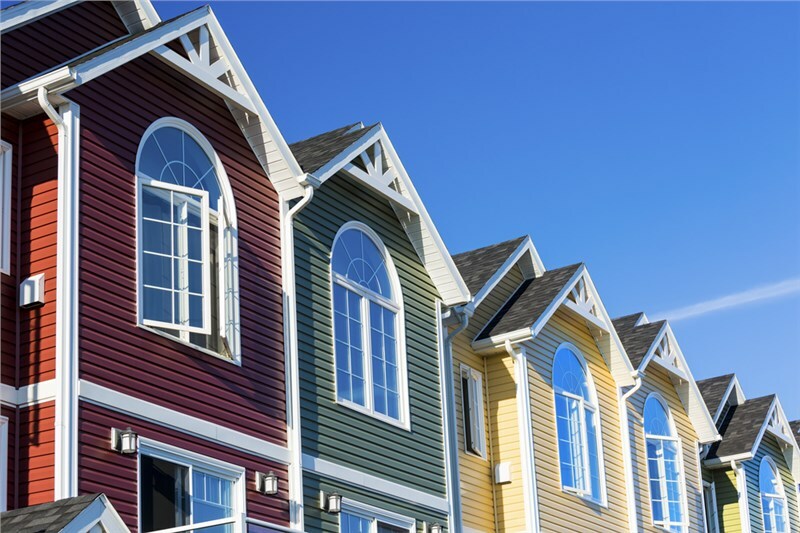 At Your Home Improvement Company, we’re proud of this year’s extensive collection of gorgeous, high-quality vinyl siding and other replacement siding products in just about every design and décor style you can imagine. In this article, we’re going over some of the most popular color trends in our inventory, based on the homes throughout the Midwest where we’ve installed our products this year. If you’re looking for ideas for your next siding replacement, these modern styles are sure to inspire you. Many fans of this color choose red siding for the warm autumn, country feel it gives to their home. This is an extremely popular color for houses near lakes and barn areas, though red siding isn’t just reserved for the country. In fact, red siding can be incredibly stylish and sophisticated, too, and is creeping steadily into cities and more modern developments at a high rate. One amazing idea we’ve seen is to combine red siding with bricks for a truly elegant yet rustic appeal. Blue siding has always been a popular choice for homeowners, and there are a ton of shades to choose from. Each shade can give your home a particular style or feeling that might seem completely different from another shade. For example, consider the light, fun, and happy vibes you might get from a baby blue siding to the serious and distinguished look you’ll notice on a slate blue home. Green may be one of the most unconventional colors on our list, but there’s no doubting the sudden popularity of green-hued siding in rural and urban settings. From olive green to shamrock, green-colored homes have a calm, sophisticated look that’s particularly reminiscent of nature. Beige has long been a popular favorite for home siding projects of all kinds. While most beige homes tend to be somewhat more on the traditional side, beige doesn’t have to be boring—in fact, it can serve as an excellent base to offset other more strikingly colored home features, like a brilliant red roof or a bright green door. 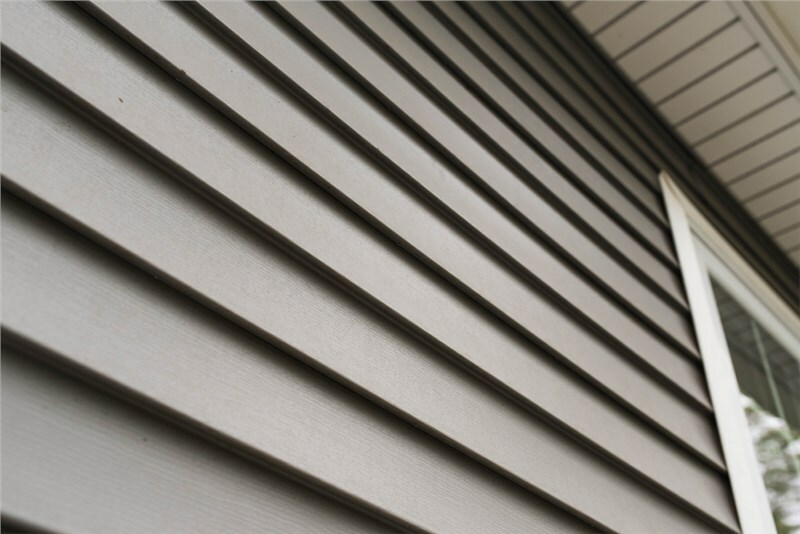 Gray is often considered to be one of the most basic colors for exterior siding for a variety of reasons. It’s extremely versatile, modern, and elegant, and goes well with a wide number of different design decors from traditional to colonial and many more. 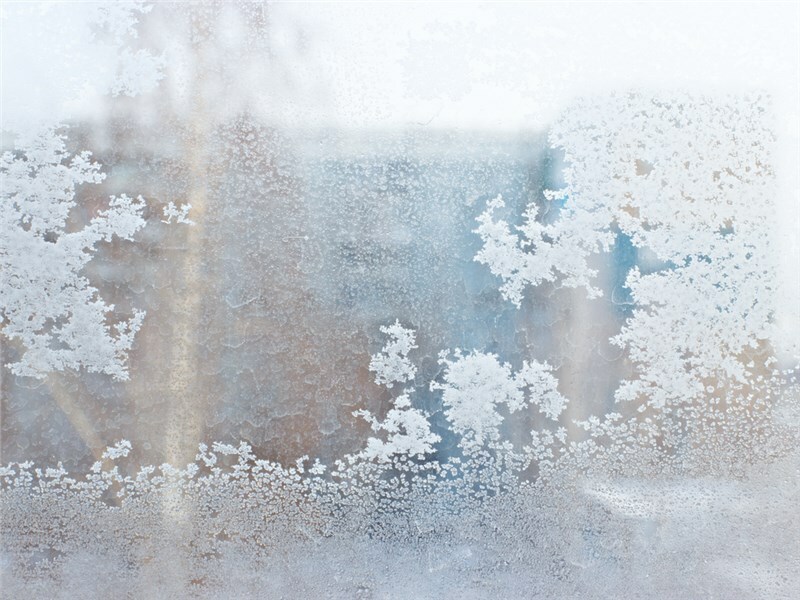 Additionally, if your house counts with plenty of trim around windows, door frames, and other areas, gray serves as an excellent background for unconventional trim colors and can help them stand out. Because the siding of your home can transform the look and feel of your home so dramatically, Your Home Improvement Company offers personalized design consultations to help our customers find the look they’ll be satisfied with. Our design consultants will work closely with you to find the best colors that go well with your home, considering your individual tastes and preferences, and also your budget. With Your Home Improvement Company at the helm or your exterior remodeling project, innovative siding solutions are just a phone call away. 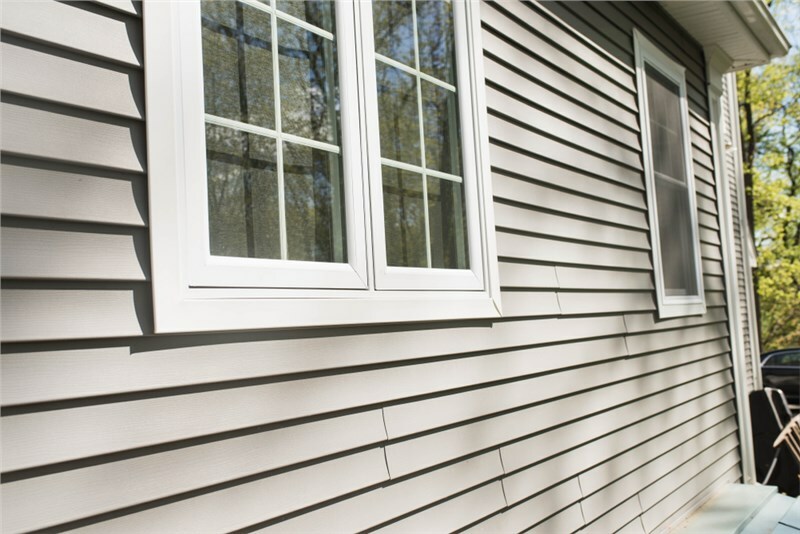 Give us a call to speak with our siding experts about our replacement siding services, or fill out our online form to schedule your free, in-home quote.